It’s not always easy to see the forest for the trees, and the same goes for your home. While you may thoroughly enjoy filling every available space with your life’s memories, when you decide to sell your home – it’s time to put these things away. A buyer wants to see your home and be able to picture it as their own. The more ‘generic’ you make your home, the easier it will be for buyers to see themselves in it and the more prepared you’ll be. When a potential buyer begins shopping for a home, the most common first requirement is the number of bedrooms. For example, let’s say you decided to turn one of the bedrooms into a full-fledged gym. While the idea of pulling up all the carpets to be able to put down gym mats for all of your equipment and covering all of the walls with mirrors may be perfect for you, potential buyers probably won’t see it that way. By the same token, if a potential buyer is in the market for a home with a garage and you have sealed up the garage door and turned it into a games room or office, these buyers will probably pass your home up. When you are ready to put your home on the market, be sure it will show as it is described. This is very similar to #1. Let’s face it, searching for that perfect home is exhausting. Add onto that the thought of packing up and moving, and a potential buyer is tired before they truly get started. When looking a t home, if all they can see is even more work for themselves – they’ll probably pass. 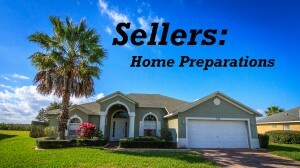 So, if you are serious about wanting to sell your home, get your home ready. I know, your children love Disney and you have put tons of energy covering every available wall space with that wonderful mouse. But, now is the time to cover those walls with a nice neutral tone. Potential buyers will see a clean slate as opposed to tons of work in their future. This is truly one of the best ways to be prepared. More often than not, a potential buyer is going to do a ‘drive-by’ before actually making an appointment to see the inside. 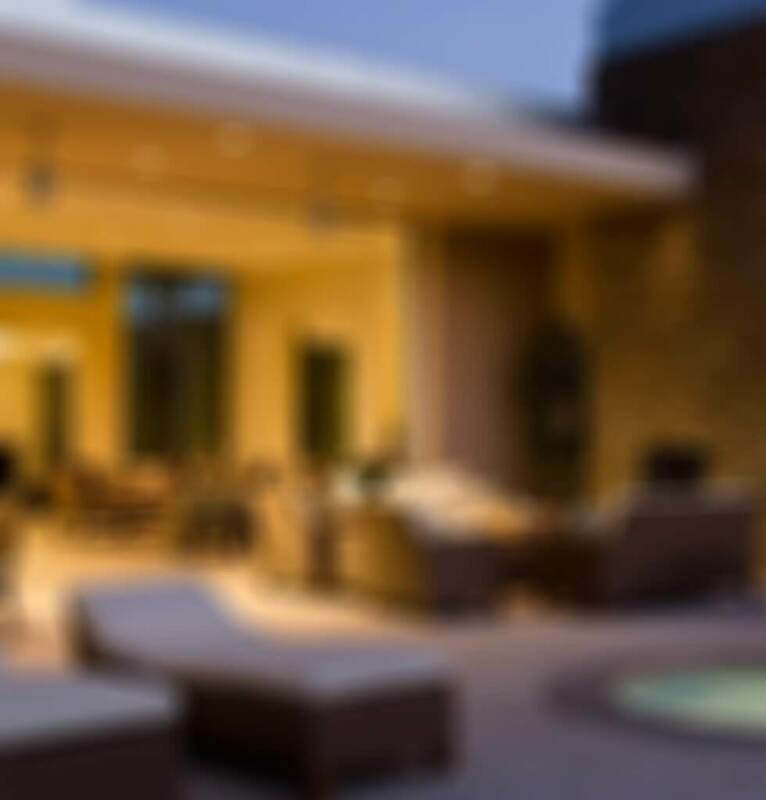 If the outside of your home gives the buyer the impression that you are not taking care of your property, chances are they will assume the same for the inside. Keep your lawn, shrubs, driveway and porches clean and tidy. When potential buyers are going to be seeing the home, be sure that you have your home prepared. Be sure that there is a place for everything and everything in its place. Place all dirty dishes in the dish washer, or better yet be sure they are cleaned and properly put away. The same goes for your laundry. In regards to the bathrooms, be sure that everything is put away and all fixtures (including the toilet) are sparkling. If your home is not clean and presentable, chances are any potential buyers will be in hurry to just get through it instead of being able to look around to see all it has to offer. I would be more than happy to assist you with preparing your home to put it on the market. Please contact me at 1(407)800-0888 or email me at an@orlandovacationrealty.com .